Welcome back, and once again I fear I'm late in the week adding this update but here we are anyway! 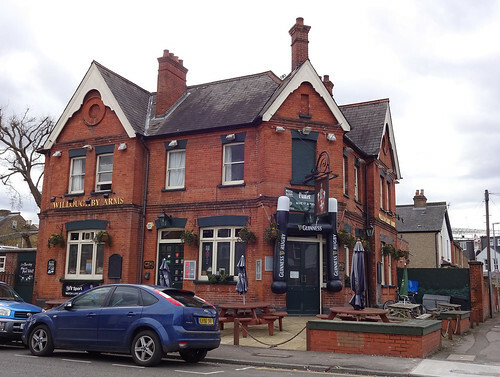 This month's featured article is a pub, the Eel Pie, TW1 3NJ, named for the local island (or eyot? 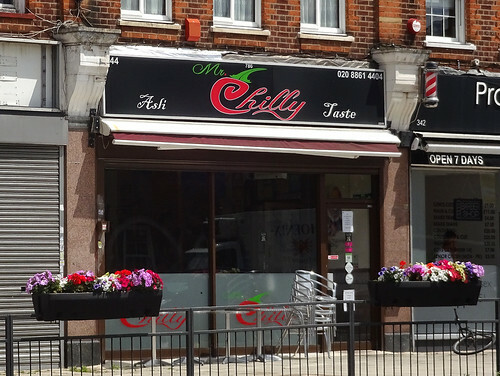 ), and not for any kind of local delicacy. 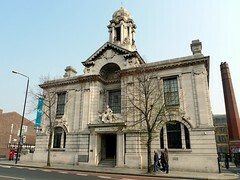 Expect all your favourite Hall & Woodhouse Badger-themed beers, and probably some rugby on the TV? Three new articles! There's Blue Haze Arts and Crafts in Chesham, a friendy local craft shop if you live in Chesham. There's also Craft Beer Shop, featuring crafts of a more alcoholic variety in Little Chalfont, which I can exclusively reveal is not very far from Chesham. Finally, in nearby Amersham is Mad Squirrel Amersham, another bar and beer shop run by the brewery of that name. There's a big update to Rucola, an Italian restaurant in Little Chalfont! Guess who's been to Chesham recently? 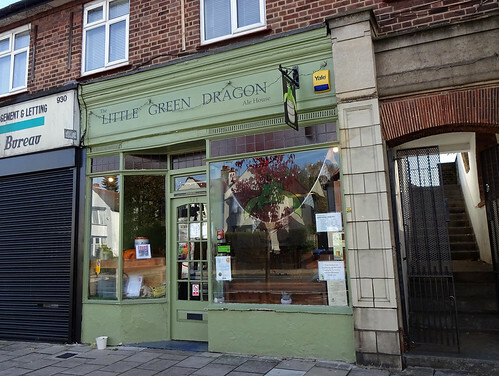 Finally, temporary closure reported of the Green Dragon, in Croydon rather than Chesham, but it will be open again before the end of the year fear not. Hello, and after a bit of seasonal break, welcome back to a new year, 2017! 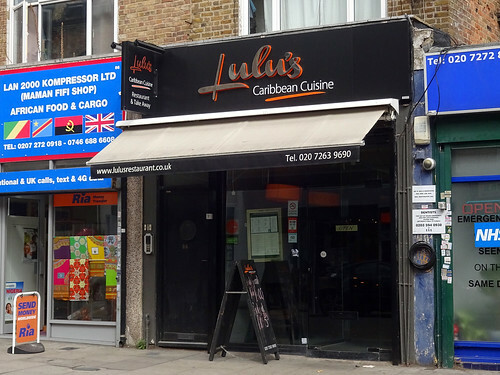 This week's featured article is Lulu's Caribbean Cuisine, N4 3EN. 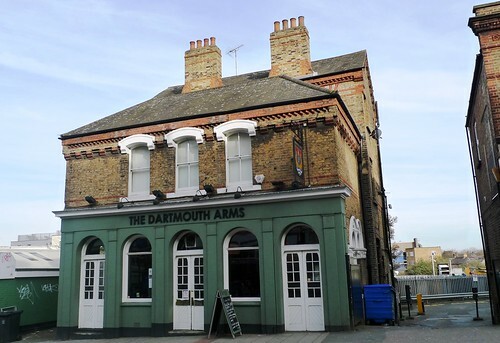 It's pretty small and colourfully painted, and if you're there for a weekday lunchtime you may find yourself the only one. Generous portions and flavourful too, worth checking out we think. 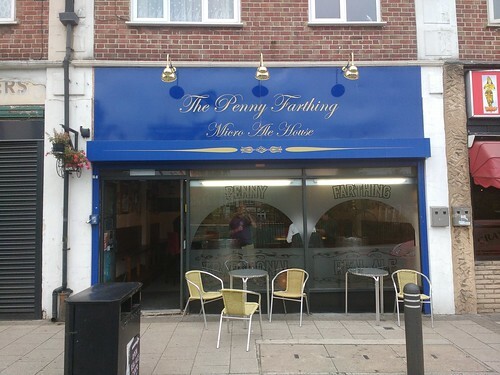 There are three new pages: A&N Brothers Cafe in South Croydon (decent breakfast); Steakout in Norbury (neon pink, but decent steak); and The Fox pub between Coulsdon and Caterham (more a restaurant than a pub, but you can drink there, and the food is... decent). 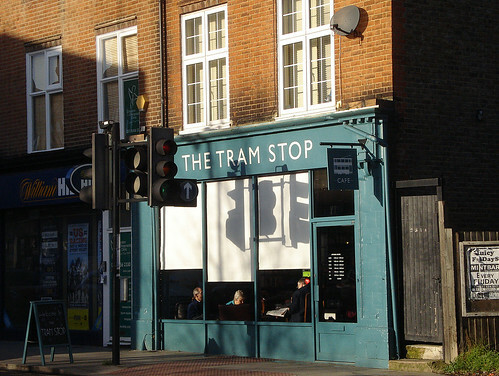 Our two reported permanent closures are Bottledog on Grays Inn Road, and The William Jolle pub (a Wetherspoons) in Northwood Hills. 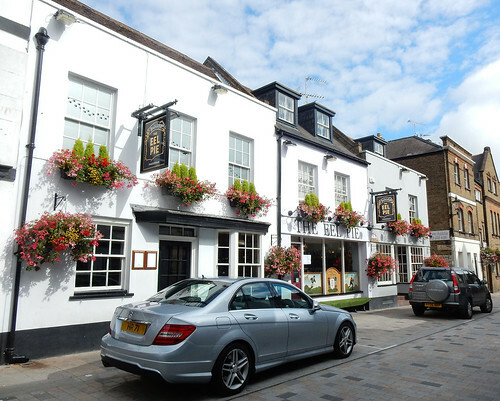 This week's featured article is a pub in Soho, The Queen's Head, W1D 7HN, which has come under new management, and seems to be okay. 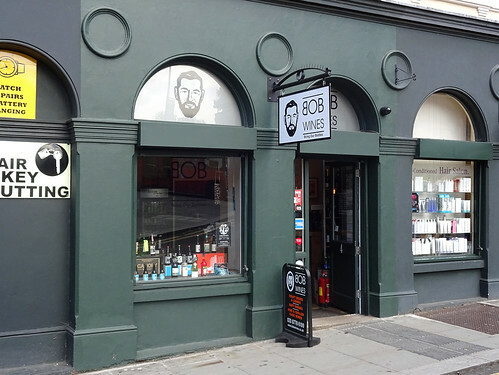 Notified closures are: Fitzgerald's, an Irish pub in Lower Clapton; Zorya, a bar/restaurant in Chalk Farm; and Nicolas, the Chiswick branch of this chain of wine shops. Finally, Quilon, the Michelin-starred Indian restaurant, is temporarily closed. New featured article — Viajante, E2 9NF. This week's featured article is Viajante, E2 9NF, a modernist restaurant in Bethnal Green. 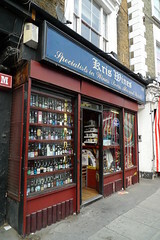 Recent additions to RGL include Teapod, a tea shop in Covent Garden; Kris Wines, an off licence in Camden Town; and Dial Arch, a gastropub in Woolwich. 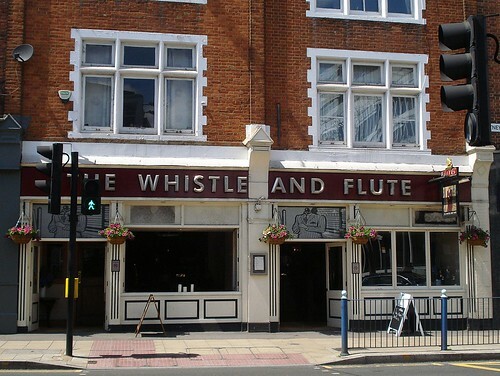 One reported closure: Stone Horse Paper Cow near Liverpool Street. kake - New featured article — Viajante, E2 9NF.